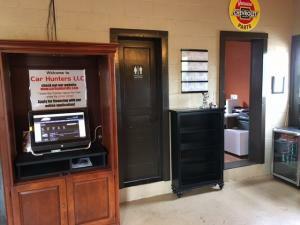 Facility - Car Hunters LLC's retail facility is a charming, relaxed, and warm environment. 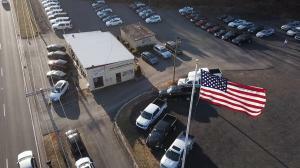 Originally built in the 1950's, we have fully renovated this former service station into the 1,200 square foot facility that we have come to love. 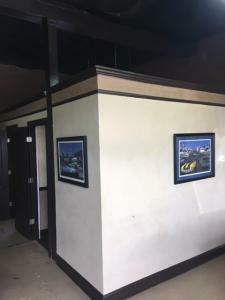 Complete with a lobby, two finance offices, and game room for both little and big kids alike, you find that we have a comfortable, yet fully functional environment. Free soft drinks and juice boxes available. Inventory - Car Hunters, LLC specializes in stocking unusually low mileage vehicles in all price-points whenever possible. 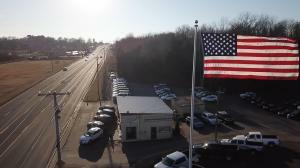 We stock everything from trucks and SUV's to family and starter sedans. We include a 3 month, 3,000 mile warranty on most of our vehicles when purchased at the internet price. 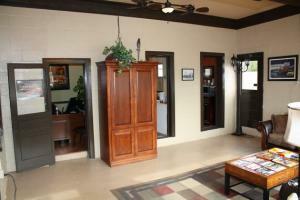 Car Hunters, LLC also realizes that many of its buyers are for first-time buyers. 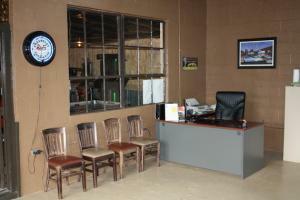 To fill that need we carry many reliable vehicles priced under $10,000 with first-time buyers in mind. We call this area of our dealership Cars for Kids. Financing - Car Hunters, LLC provides bank financing at great rates with good credit. The best way to describe our approve guidelines is that you don't have to have perfect credit to be approved, but approval is not always possible. 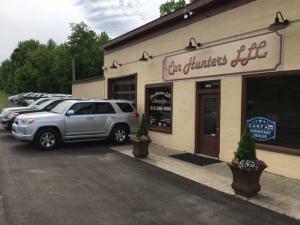 In most cases the relationship Car Hunters, LLC has built with its banks provides its customers with a better interest rate that they could get from their own bank in a one-stop-shopping experience. 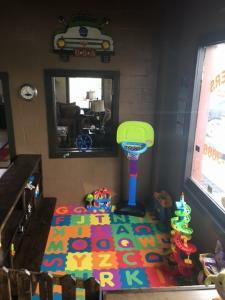 Kid's play area added in 2017 is in high demand!! New finance and accounting offices added in 2016 make for a more pleasant, quieter customer experience! !